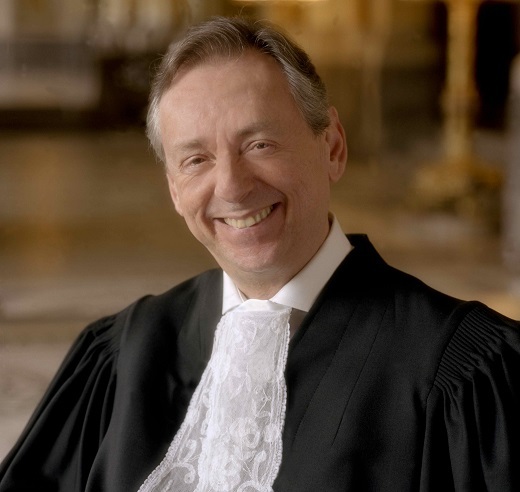 Prof. Phillipe Couvreur is the Registrar ofthe International Court of Justice since 10 February 2000; he was re‑electedfor a term of seven years as from 8 February 2007. Prior to this he served as Special assistantin the offices of the Registrar and Deputy‑Registrar (1982‑1986), and asSecretary of the Court (1986‑1994), First Secretary of the Court (1994‑1995),and Principal Legal Secretary of the Court (Head of the Department of LegalMatters) (1995‑2000). He also taught in various institutions. Since1997, he is Guest senior lecturer in public international law at the LawFaculty of the Catholic University of Louvain.